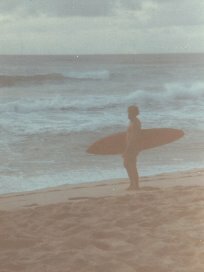 Most of these old pictures of me were taken by my brother Carl, Chuck Ray, or Jeff Smith with small film and printed in regular size pictures. 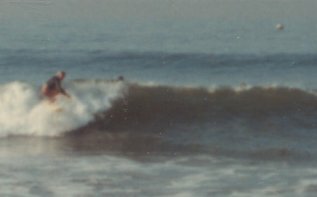 My wife Kim recently expanded them with our scanner and I was surprised what they show. 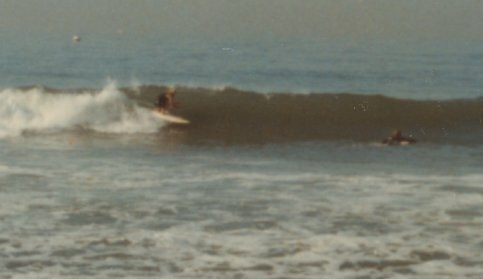 They still aren't quite as clear as many of my others on this site but aren't all that bad either. 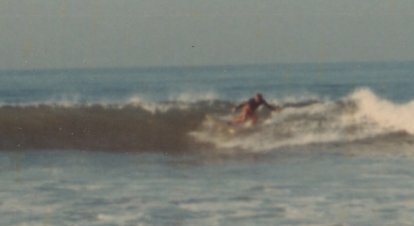 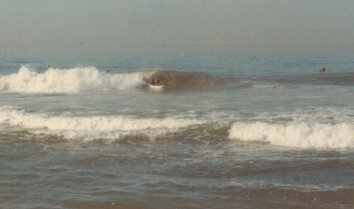 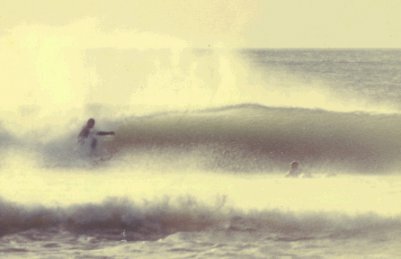 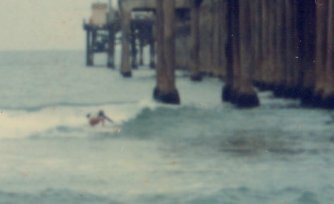 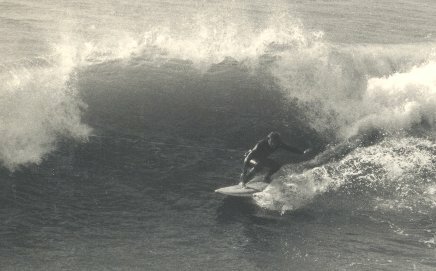 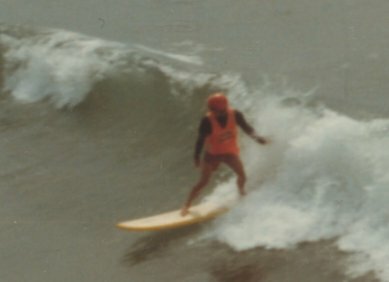 Some of these are from the US Surfboard Championships in 1970 and 1972. 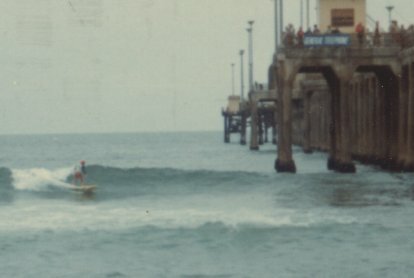 All but the first two (Ranch and Sunset, HI) were taken at or near the Pier in Huntington Beach, California.